“There might be a whole population of misaligned planets that we have yet to discover, and things like weird seasonal variations to consider,” observed Royal Society University Research Fellow Grant M. Kennedy of the University of Warwick’s Department of Physics and Center for Exoplanets and Habitability in Nature Astronomy. 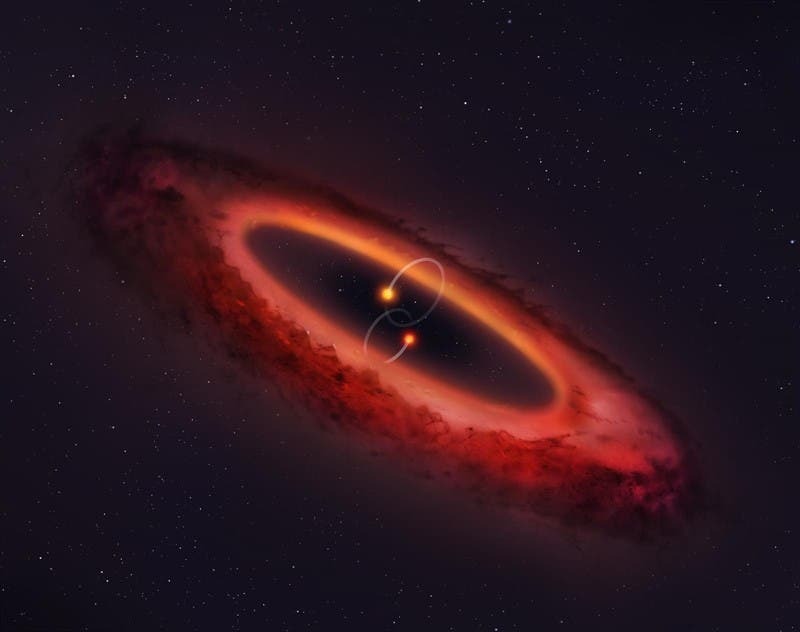 The new research is published today (14 January) by Kennedy in a paper entitled “A circumbinary protoplanetary disc in a polar configuration”. 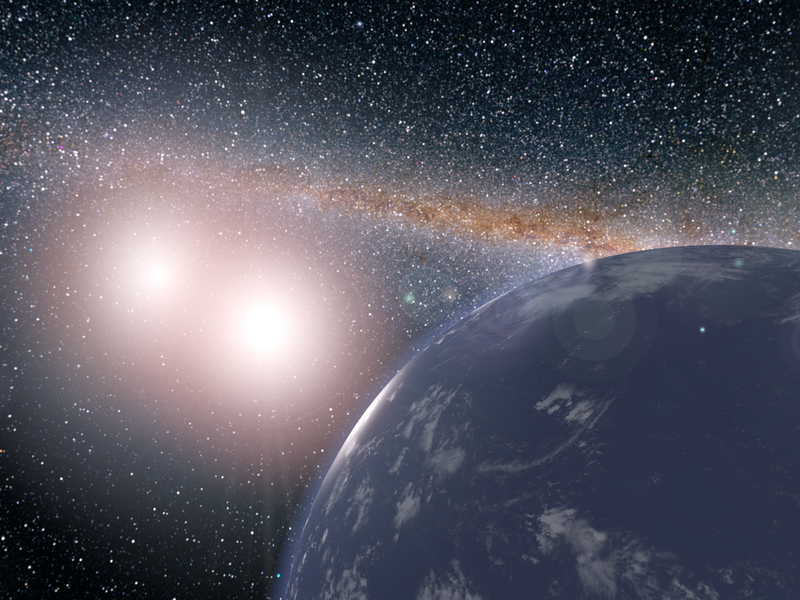 Image at the top of the page shows a hypothetical planet round the binary star system of Kepler 35a and b NASA/JPL-Caltech.